Childish Gambino continues to serve up new material and this time he delivers a mysterious new track to singer Jhene Aiko via Twitter. 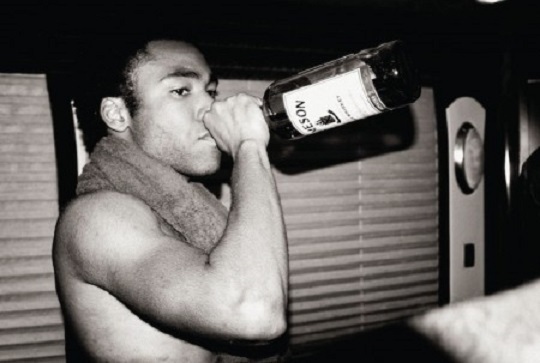 Yesterday, Gambino took to the social media platform and decided to simply tweeted the songstress a link to download the song without a description. Produced by Stefan Ponce, take a listen to the slow piano driven production which showcases the young artist showing off his vocals with some crooning and repeating the phrase “someone gave you all my love” over and over. This entry was posted in Audio and tagged Childish Gambino, hip hop, jhene aiko, melrose, rap. Bookmark the permalink.